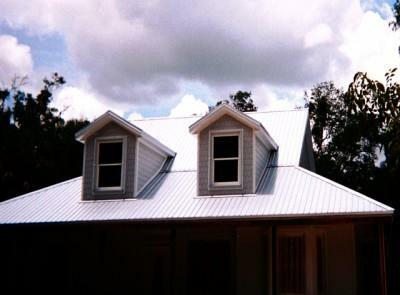 Milne Roofing Florida Milne Roofing LLC is a Florida Company that serves Ormond Beach,Holly Hill,Daytona Beach,Palm Coast and now St Augustine. 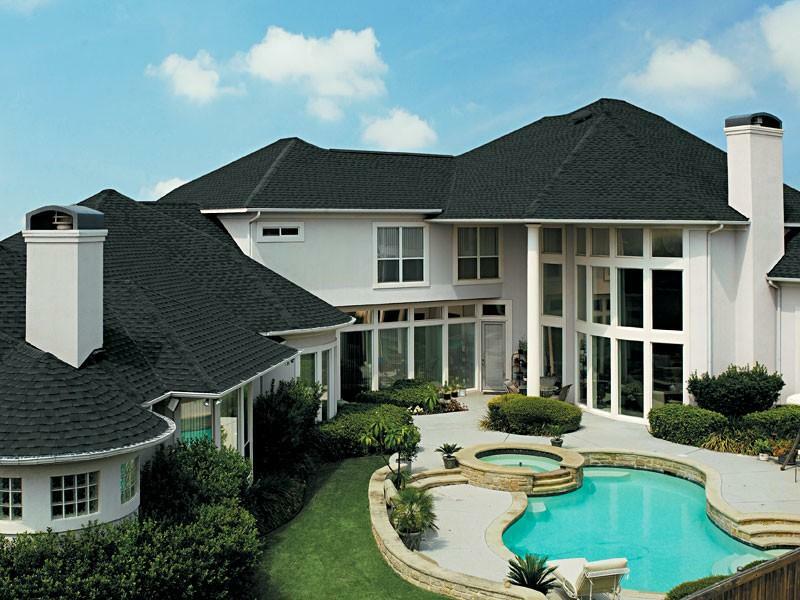 With many years of experiance Milne Roofing will give you the best value. We don't care if you compare the pricing. We beat most pricing. 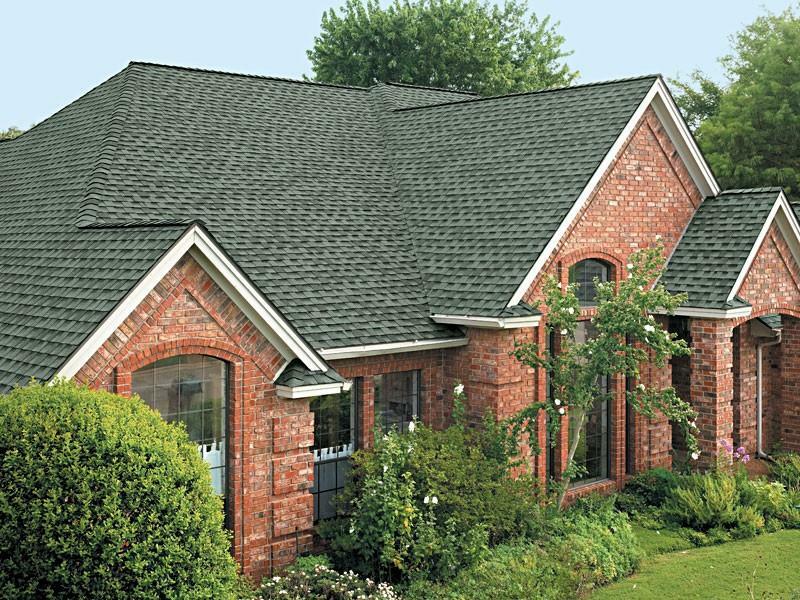 Your roof is one of the most important parts of your home. Don't skimp on materials and quality. 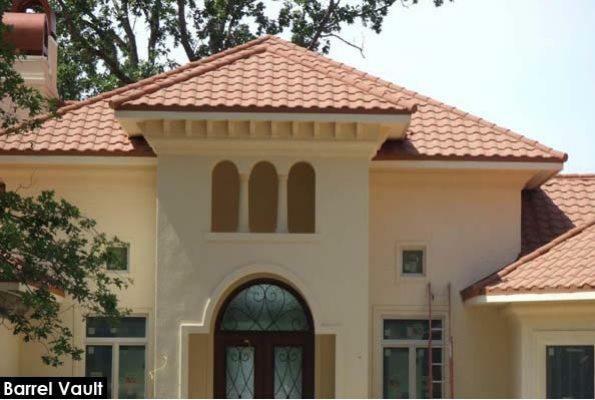 Make sure you have a qualified and licensed roofer. 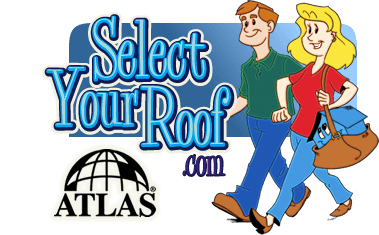 Browse our site and call us if you have questions. 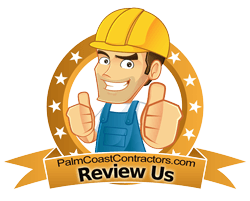 BEFORE YOU SIGN A ROOFING CONTRACTOR CALL MILNE ROOFING ! Please give us a fair and honest review. All content is for information purposes only, Milne Roof cannot guarantee that all links will work to third parties. Some media is the property of the originl owners. We have been given permission to display certain items and material in exchange for links to originators site. However we are no way obligated to endorse all products the originator sells.